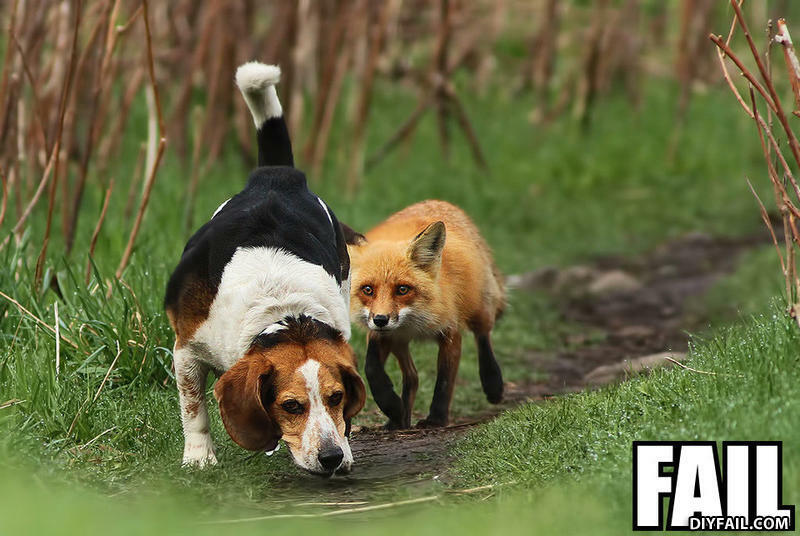 Hey dog, do you wanna update Firefox now? No? OK, how about now? How about NOW? Come on, don't you wanna update Firefox? what did the girl say after her boyfriend proposed?